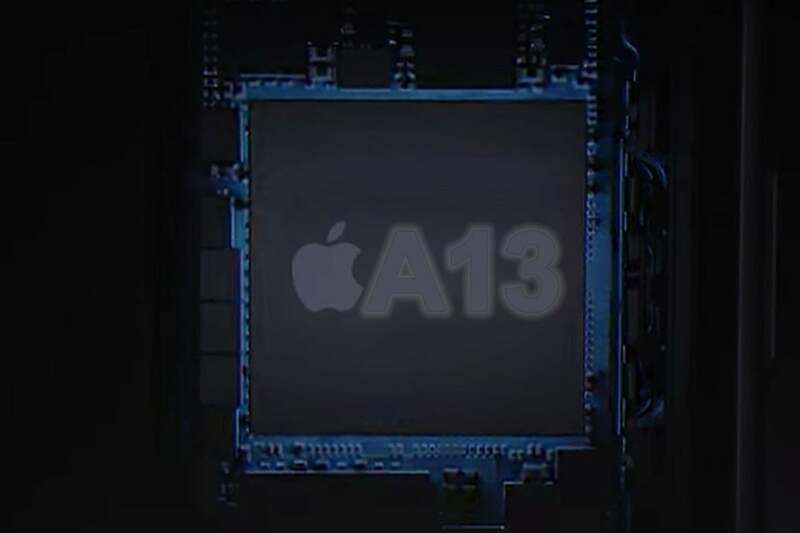 For the A13, we can expect Apple to stick with its manufacturing partner TSMC, which has a firm lead in chip manufacturing technology. But TSMC is not yet ready to make another leap to a new chip process node, as it did in jumping from 10nm to 7nm last year. The 5nm transition will probably be ready in time for the 2020 iPhone, but this year’s model will still be built with a 7nm process. That doesn’t mean we can’t expect any improvements on the manufacturing side. TSMC is currently ramping up its “7nm+” process, which use EUV (Extreme Ultraviolet) lithography for some of the chip layers. This should allow chips with better density (about 20 percent more logic in the same area) and power efficiency (about 10 percent better). A recent report from the Chinese site Commercial Times claims that Apple will be the first company to use a new, as-yet-uheard-of “7nm Pro” process from TSMC for the A13. It’s not clear if this is an enhanced version of the regular 7nm process or the EUV 7nm+ process, but it’s clear that Apple intends to release the A13 with the best manufacturing technology possible, and that we can expect improvements over the 7nm process used in the A12 and A12X. The A12 increased transistor Apple's count to a surprising 6.9 billion, but the die area was around 83mm²—far from the largest chip Apple’s ever put in an iPhone. In fact, it’s the smallest iPhone chip, in terms of area, in nine years, and the A5 and A10 were each over 120mm². In other words, Apple's iPhone chips are usually larger than the A12, and particularly so when producing a new chip with the same manufacturing process as the year before. 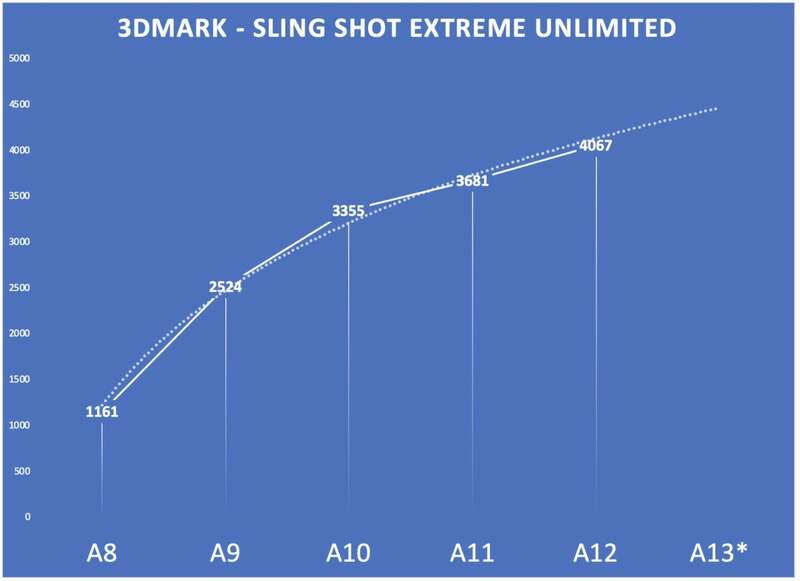 It would be a conservative guess to assume that the A13 would be around 25 percent larger (roughly 103mm²) and, together with the increased density of TSMC’s improved process, carry a transistor count of around 10 billion. That’s the equivalent of the A12X in the iPad Pros. Apple has industry-leading single-threaded performance. That's likely to continue. Apple's multi-core performance is already stellar; a modest improvement is all that's required to be the fastest phone on the market. Multi-core performance is harder to predict. 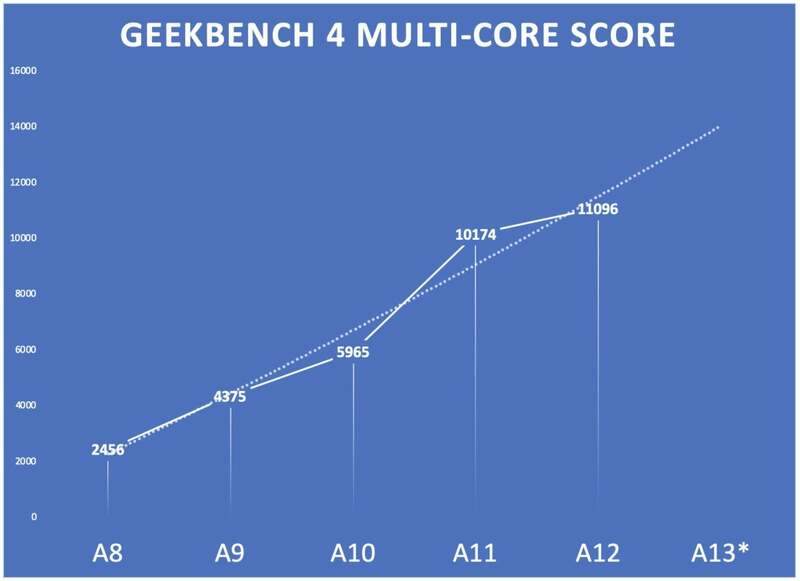 The trend line is skewed by the fact that multi-core performance took a big leap from the A10 to the A11, due to a design change that allowed all the low-power and high-power cores to work together at once. 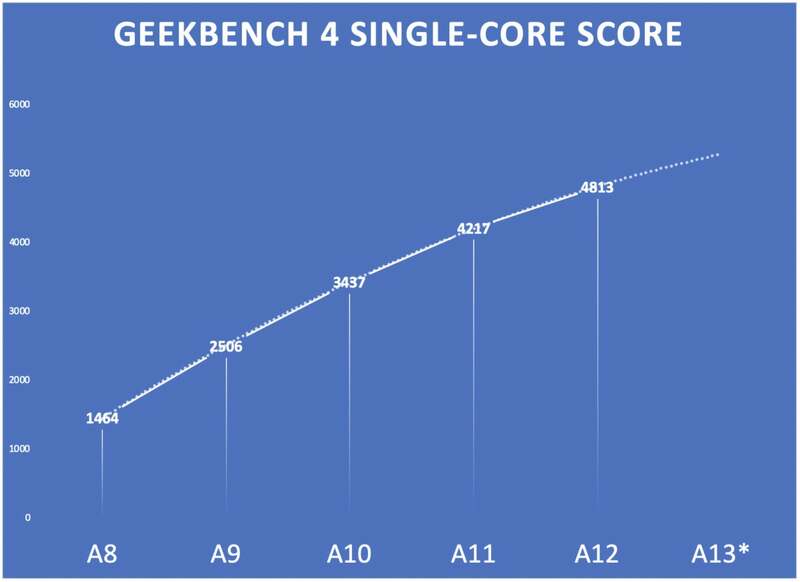 If Apple doesn’t add any more cores, the multi-core performance of the A13 will land somewhere between 12,200 and 12,500, simply because the individual cores will get faster. If Apple adds a third high-performance CPU core, that number will leap to somewhere around 15-16,000. Graphics performance is critical to Apple, and will be especially important as it launches its Apple Arcade service with premium, top-tier games. We can look at two aspects of graphics performance—the ability to render traditional 3D scenes like games, and the ability to use the GPU for complex non-graphics compute (like image processing). Graphics performance is starting to plateau, and without a big boost in memory bandwidth, that probably won't change. Traditional graphics performance has been increasing at a steady rate over the last few generations of A-series processors. It is often limited by memory bandwidth, which doesn’t often make a big leap from one year to the next. If we think the trend will continue, we can expect a 3DMark Sling Shot Extreme Unlimited score of around 4,500. It’s a significant improvement for Apple, but not as fast as the very latest Qualcomm chips. Graphics compute performance, however, has plenty of room to grow. It's more useful to Apple's software than ever, so expect significant gains. Apple seems to be leaning more in the direction of making its chips faster when using its own Metal API, both for graphics and compute. 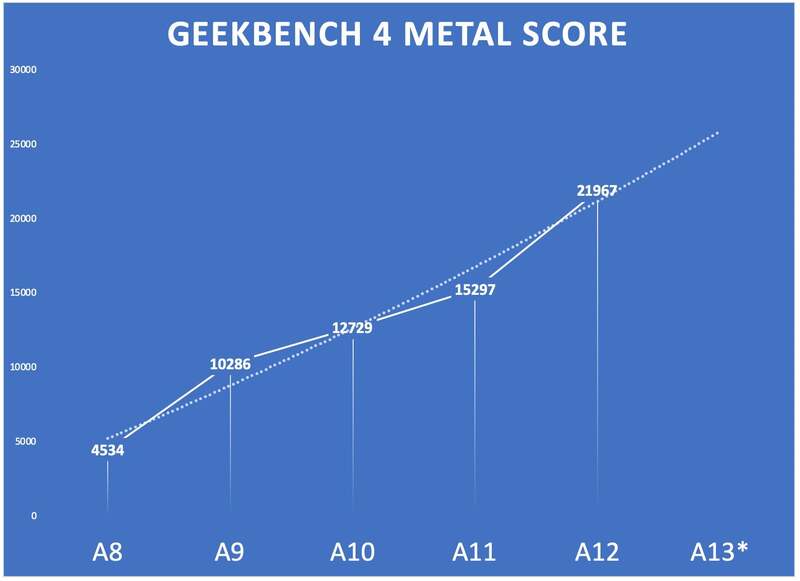 I think that trend will continue, and while the GPU probably won’t see the big Metal performance leap it did from the A11 to the A12, we’re probably still going to get a Geekbench 4 Compute score of well over 25,000. I started this examination by stating I believe Apple will make the A13 about 25 percent larger than the A12, while also using a manufacturing process that lets it cram more transistors into a smaller area. The result would be a chip of around 10 billion transistors—an increase of more than 40 percent over the A12. So if the CPU and GPU will achieve only modest and predictable improvements from design tweaks and clock speed improvements, where will Apple spend all that extra transistor budget? 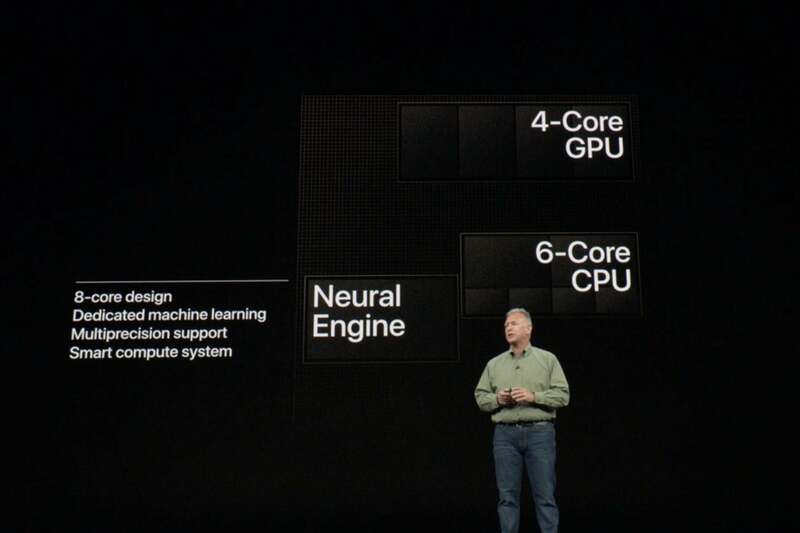 The CPU may not change much, but the GPU may grow to 6 cores and the Neural Engine is probably going to be much bigger. The image signal processor used to process data from the camera sensors is another critical component that is hard to benchmark, but Apple invests heavily in it every year. It is used in conjunction with the Neural Engine and GPU to improve photos and video quality. Apple will improve it again this year. It might even be one of the first to include hardware to encode and decode the new AV1 video codec, a royalty-free video compression standard expected to succeed today’s HEVC, AVC, and VP9 formats. If you don’t know what all that means, just know that most web video (think YouTube) will probably transition to this new video format in a couple years. It's extremely efficient and isn’t wrapped up in a web of complex royalties. While the modems in iPhones aren't part of Apple's A-series processor, it's worth discussion what we should expect this year. You're going to hear a lot about 5G this year, and carriers will try to push customers toward new 5G phones this fall. But make no mistake: 5G is in its infancy. The networks are small and limited, and will remain so through 2019. The mobile modems that enable 5G are still pretty inefficient. You’ll get a 5G iPhone some day, but not until 2020 or maybe even 2021. It will simply take that long to get reliable and power-efficient modems for iPhones, together with enough network coverage to do really good hardware and software testing. Apple doesn’t just sell iPhones to a few million early adopters, after all. A new iPhone model can expect to sell over 100 million units in its first year, and Apple just isn’t going to take the risk on networking gear that might provide an unsatisfactory user experience. There's been a persistent rumor of Apple working on its own 5G cellular modems, but you shouldn’t expect that in 2019. Expect the A13 in the iPhone this year to be paired with the latest Intel modem, likely the XMM 7660. It’s much like the XMM 7560 in the iPhone XS today, but with support for higher maximum speeds and compatibility with more LTE bands.